Robert Roode beat James Storm at last night&apos;s Impact Wrestling Taping in Macon, Georgia to win the TNA Championship. As part of his victory, Roode was turned heel. The match will air on the November 3rd edition of the show in the main event. 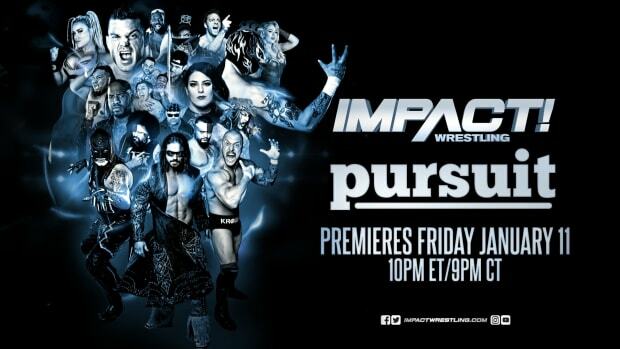 We&apos;ll have full Impact Wrestling taping results online shortly.